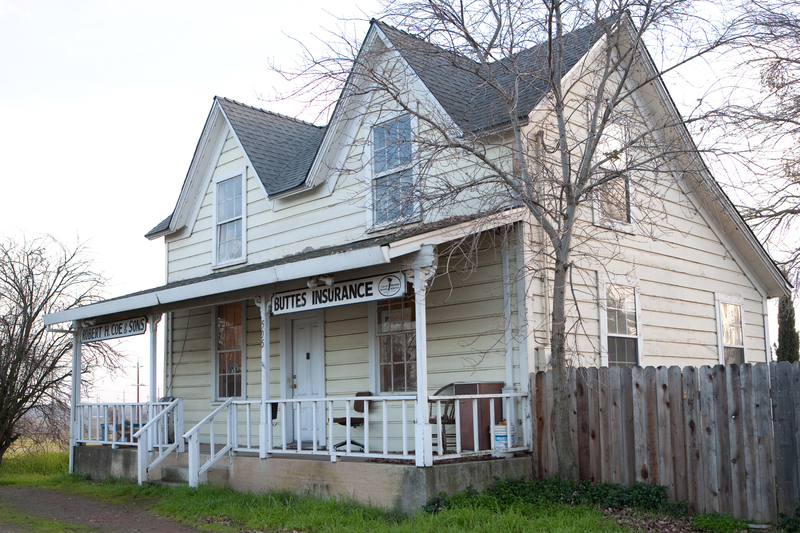 Buttes Insurance provides insurance to retail businesses in Live Oak, Yuba City, Wheatland, Penn Valley, Oroville, Biggs, and surrounding areas. 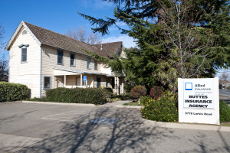 Retailers face a number of challenges when it comes to keeping their business running at a high level, including everything from regulatory issues and theft, to competition within the industry. When it comes to managing the risks of running your own retail business, you want the best protection possible. 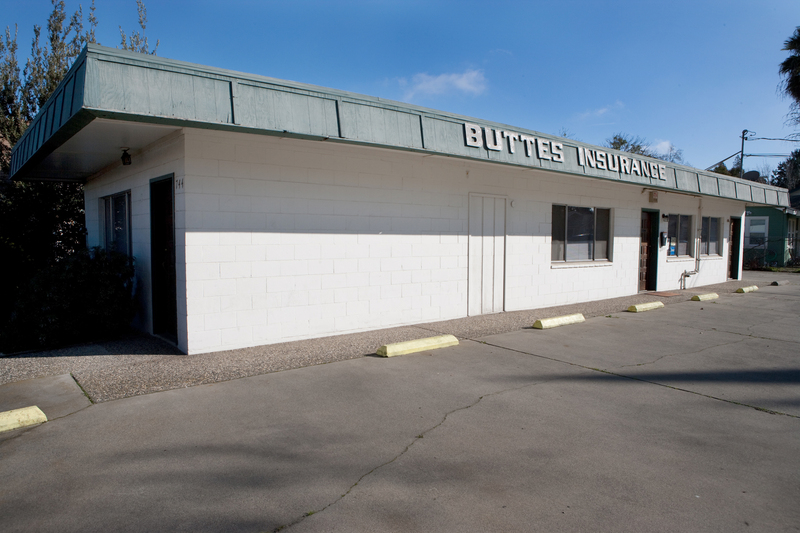 Buttes Insurance will work with you to formulate an insurance package fit for your business. Contact a representative at Buttes Insurance to go over these and many other insurance options for retailers.